I used to be bamboozled by the world of digital. The new language was scaring the pants off me. Digital disruption, IOT, AI, big data, sophisticated and mysterious algorithms, bots…and the list goes on. 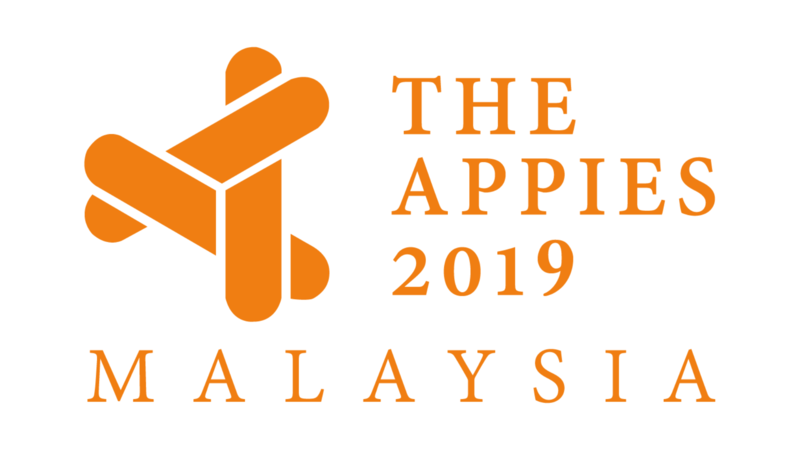 I realised that the heart of all of this is still about delivering on the fundamentals of business – to provide a great customer experience and a great employee experience in a cost-effective way. Big data is about taking customer research to a deeper level, AI is about scanning data efficiently and being able to add value at unbelievably fast speeds, algorithms help uncover customer needs, and the IOT is the new environment that is enabling this to happen. I may be simplifying a bit. But here is the point: Don’t get bamboozled by the new digital wizardry and the terminology that goes with it. Fall in love with the possibilities that it creates to add value to your customers and your employees. The money will come after that. So, how do we apply those fundamentals in the world of digital disruption? Let’s start with the digital experience. Why I love the Grab digital customer experience. Grab has changed my life. Before Grab, taking a cab was mildly stressful. Would I be charged by the meter? Would the inside of the vehicle be clean and tidy? What experience would I have with the driver? Grab has disrupted a traditional taxi industry through the digital experience. Or, I should say, a customer experience that combines digital and traditional elements. 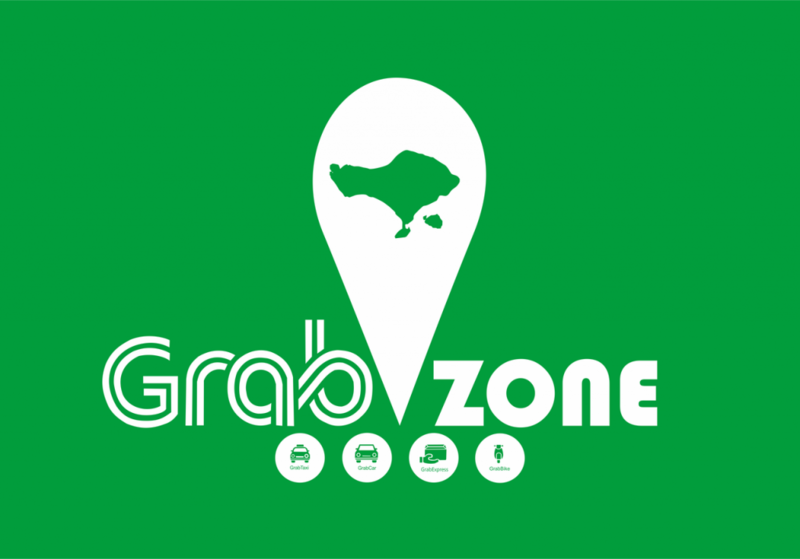 The Grab experience is designed to give its customers a stress-free, good value ride. It understands the expectations of its customers and then designs a process to consistently deliver on those expectations. So, what are those expectations? 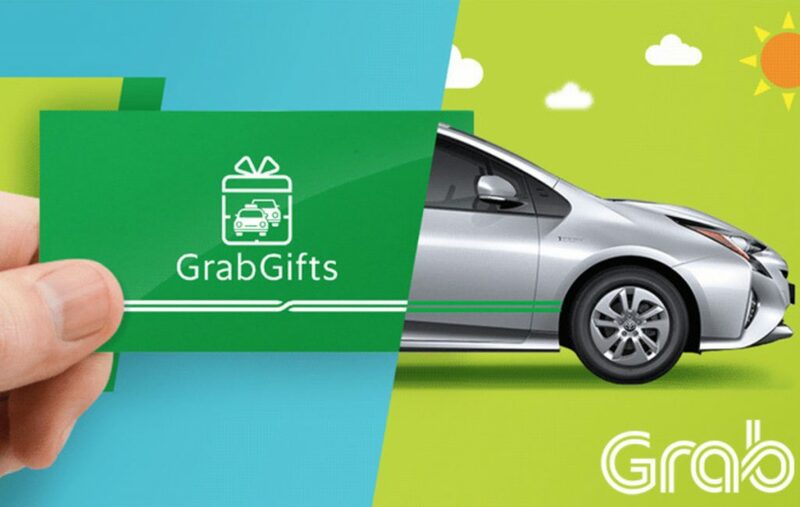 While I am not privy to the research that Grab has carried out, I have a feeling it revolves around a few key factors. First, it’s about control. When you order a Grab, you have a feeling of control. You know the price in advance. You know how long it will be before the car arrives. You can see exactly where the car is on its way to you. I am a Grab passenger, and yet I feel that it puts me in the driver’s seat! Second, I want it to be easy. Grab makes it easy for me. The app is super easy to understand. And, it makes it easy for me to pay automatically by credit card. It emails me my receipt. And, I can have the receipt put on a company account. How easy is that? Third, Grab fares are good value. Fourth, Grab has a process in place to deliver a consistently good cab experience. It makes it easy for me to give feedback. And, at the same time, the customer feedback is a mechanism to motivate drivers to be friendly, or, at least, not grumpy! As a result, I get a consistently good experience from Grab drivers. Grab has stuck to the fundamentals in the digital world. And, success has followed. I heard about hand-held water flosser machines to replace my evening floss. (Hey, we are getting really on close terms now – I am sharing some personal stuff with you!). So, I checked a popular online shopping website. I decided not to buy one. And then, all of a sudden, when I was surfing the net, I found that these water flosser machines were stalking me! They seemed to appear on different sites that I visited. I really did not appreciate this. I felt that my privacy was being invaded. This is an example of very sophisticated digital technology gone wrong. If anything, it put me off the offending website. The technology is not focused on me, and my expectations. Rather, it is focused on getting a sale – even if people like me get annoyed! This strategy may win the company sales in the short term, but there is a chance that the emotional tide will turn against the brand on privacy grounds. So, here is the message. Amid all of the shiny bells and whistles that technology provides, remember to design it to deliver a digital customer experience that puts a smile on customers’ faces. Digital is not about technology. It’s about delivering a human experience. Focus on your customers in a digital world and, like Grab, you will be a winner. George (pic) is the Group CEO and International Partner of TMI, TACK International in Malaysia and digital learning consultancy, Elementrix. He will be moderating an electrifying panel session at the Digital Transformation Conference on July 19. Details with Amira on 03-77262588.